Conduit technology is some of the funnest in the game, and in many ways the most versatile. 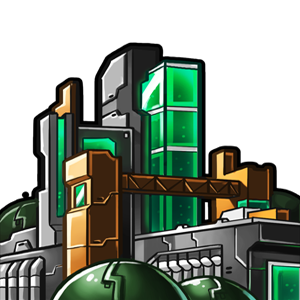 Although players with conduit tech don’t have the ability to mass big blue defenders like Defense Grids, or high-attack rushers like Shadowfangs, green technology provides super-cheap defense in a pinch (Forcefields), storable resources, and high – if Fragile – unit health. One of the best feelings in Prismata is amassing green and unleashing a devastating attack after letting your opponent ineffectively breach you a turn earlier. Playing with green tech is about calculated neglect, and knowing when to go all-in. Here’s a profile of all the classic green-only units, and how you can lead them to victory. Damage to this unit is permanent, even if it is less than the unit's full health.